Because you need an answer you don’t have. Because you need a solution you can’t see. Because you need help. Because until this very moment you didn’t know what to ask for. 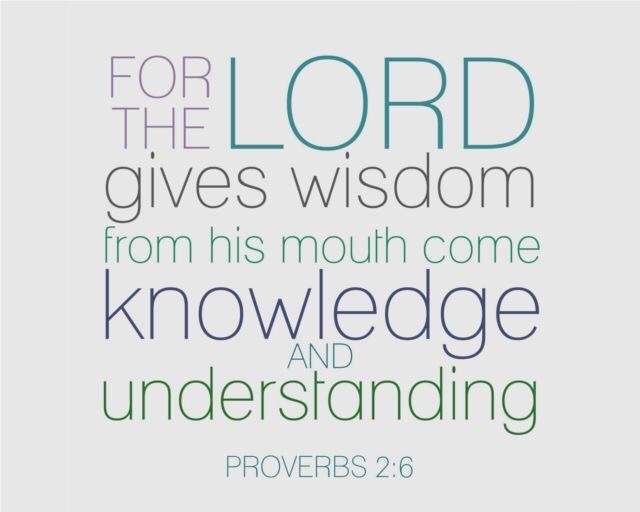 Now that the challenge is upon you, it is time to ask for God’s wisdom to go through it. Because you need wisdom more than you need knowledge. You know stuff, you know things, you need the wisdom to know what to do with what you know. Because you feel like you are asking too much and for too much. But you are not. Ask for all you need and as much as you need with no limits that it is too much. It is not too much for God. Then do something with what you get. Put it into action and ask again. Thank you for these precious wonderful words of wisdom. I need it so much andI praise our God every day for the wisdom and understanding I need to get through the day!